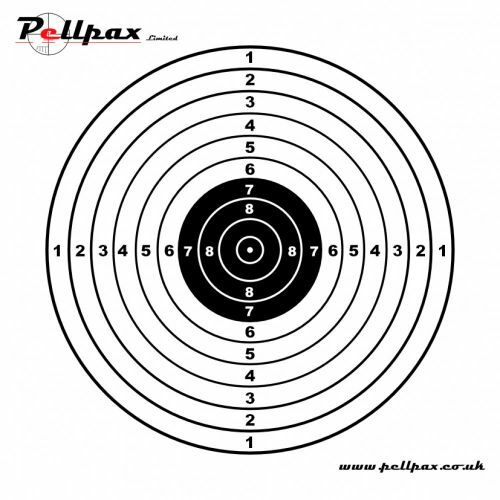 Our Pistol range of targets are available in both 14cm and 17cm sizes and come in packs of 50, 100, and 200. (For larger ‘club’ packs please call for prices). Add this item to your basket & spend an extra £497.61 to apply for finance.